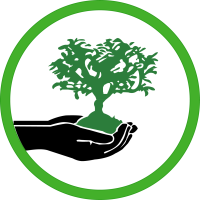 CAM Landscapes Prides Itself On Being Your Single-Source Solution For All Your Property Maintenance Needs. 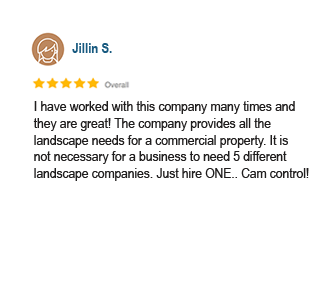 When Partnering With CAM Landscapes, You Can Rest Assured That All Of Your Property Needs Will Be Met, As Your Property Will Be Under The Care Of Professionals. 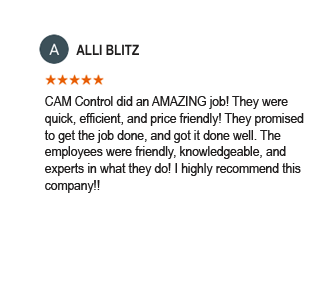 Services Provided By CAM Landscapes Are Trusted By A Long List Of Clients Including Major Commercial Property Owners, Property Management Companies, Facility Managers, and Residential Home Owners. As Industry Leaders, We Understand The Needs And Requirements Of Commercial Property Clients, Which Is The Reason We Offer A Well-Rounded Set Of Services Which Includes Landscape Maintenance, Tree Care , And Pool Maintenance & Repair. 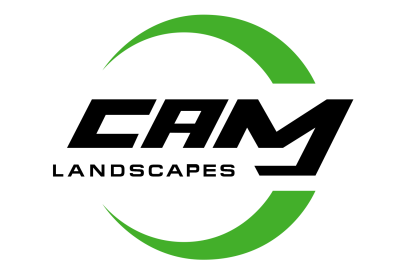 CAM Landscapes Is A Fully Licensed And Insured Company With Great Regard For Quality Service And Superior Customer Care. 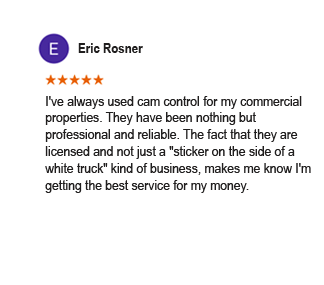 Leading A Team Of Highly Qualified, Well-Trained, And Experienced Technicians, We Are Ready To Take On Any Job While Promising The Highest Value Complete With Absolute Customer Satisfaction. 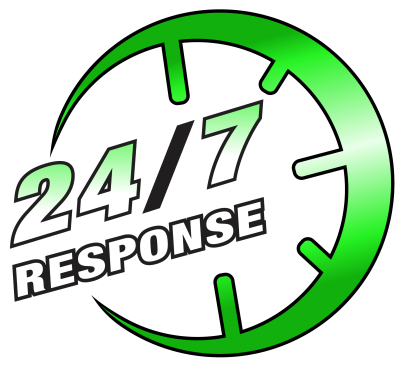 We Deliver To Our Clients The Best Community Maintenance Service With The Fastest Turnaround Time And The Most Competitive Price. As A Company, We Understand The Importance Of Your Property’s Aesthetic Appeal. We Help You Make A Lasting First Impression And Nurture A Long-Term Relationship With Your Customers, Clients, Tenants and Friends. 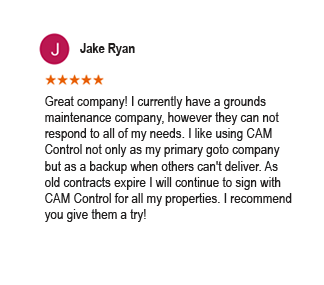 CAM Landscapes Proudly Stands As The Premiere Property Maintenance Company Serving Community Clients With Exclusive Needs. 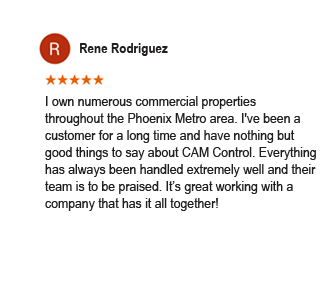 We Strive To Consistently Deliver Satisfaction Beyond Your Expectations.